One more sleep! Tomorrow we pick up our pup. Am I ready? I don’t think so. 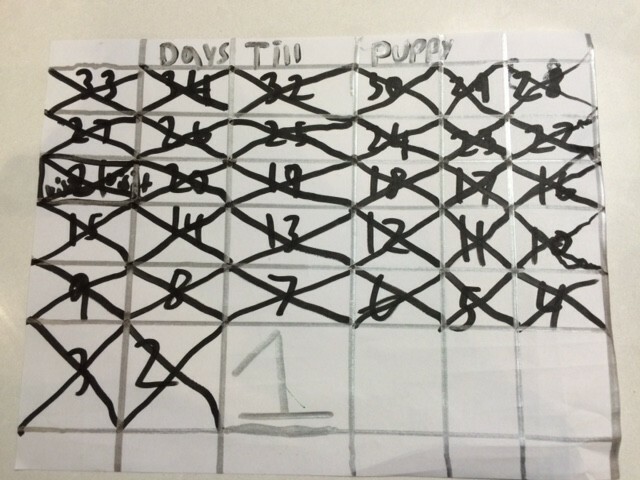 But ready or not, the countdown calendar says tomorrow’s the day we bring home a puppy named Carter. 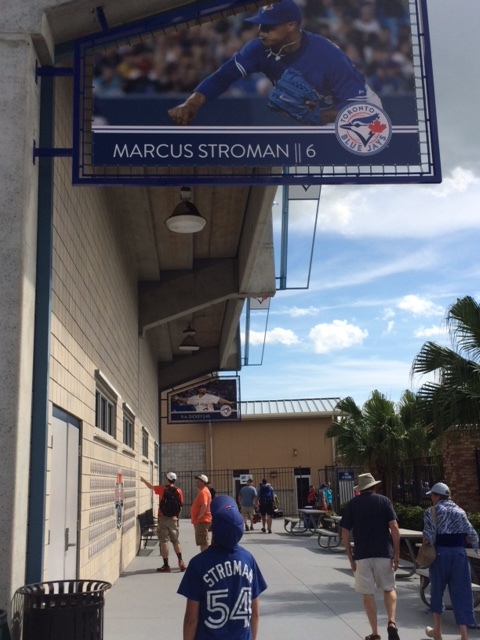 We were recently on vacation in Florida (and yes the weather was PERFECT every single day), and being the baseball-crazed family that we are, we went to the Blue Jays spring training game last Friday in Dunedin, Florida. As I chatted with perfect strangers sitting near by, the topic of our Carter came up. And we chatted about the baseball meaning of his name of course. In no time, my iPhone was out and I was showing people Carter’s photo. Who did I become, and where did this pride come from, I thought? Before I knew it, my phone was passed around, up and down the rows. I also showed them Carter’s Blue Jays’ tag and collar. Between cheering for the Jays, sipping cold beer, and not complaining about the heat, there were a lot of “aw so cute” and “aw so sweet” comments uttered. The Jays beat the Orioles by the way. And my my younger son snagged Marcus Stroman’s autograph, so it was a fun afternoon for all. 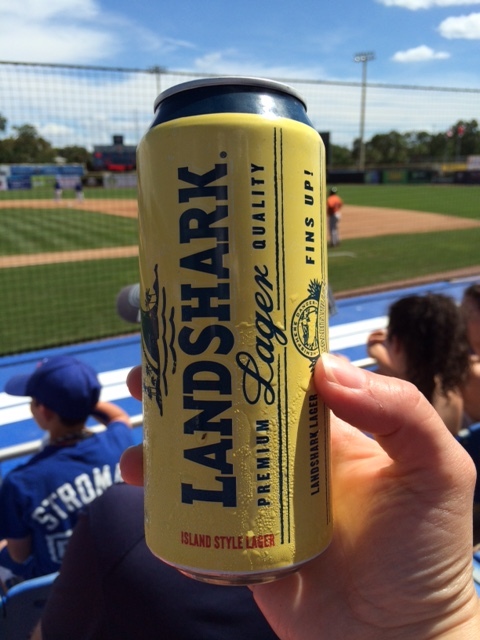 Cold and tasty Landshark beer! 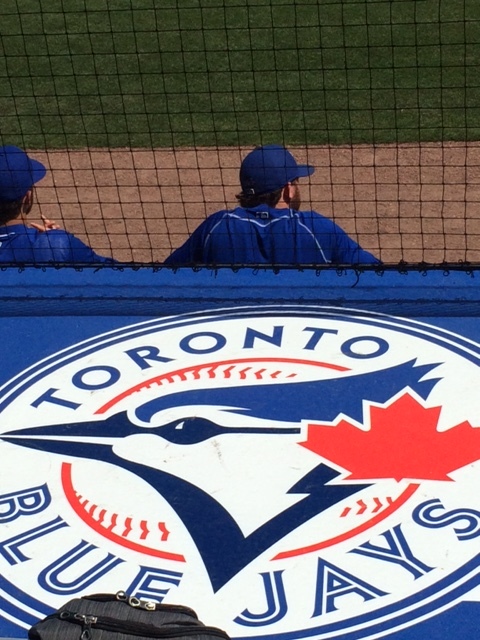 My little ‘Stroman’, looking up to Marcus Stroman. 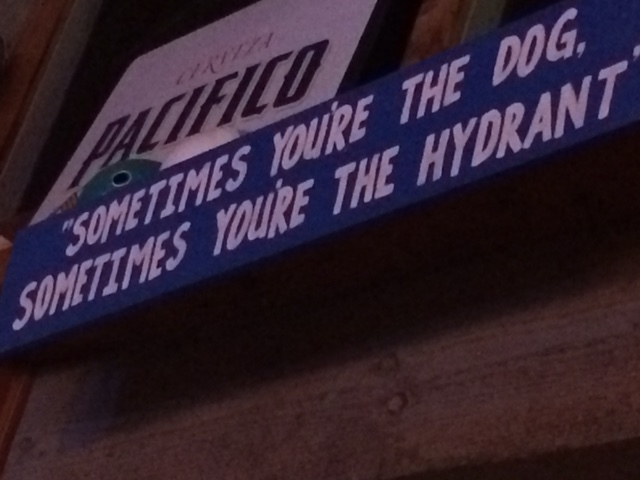 While in Florida we went out for St. Paddy’s day, and the bar we were at had many funny sayings on the walls. This one caught my eye and I had to snap a photo of it. Hum, what does this really mean? I know this is a saying you can apply to life, but it made me chuckle. I think over the next few weeks, with our 8-week old puppy, we will have to be patient and accept that sometimes (or many times) we will be Carter’s hydrant! So am I ready? Nope. I still have shoes left out and about my house! 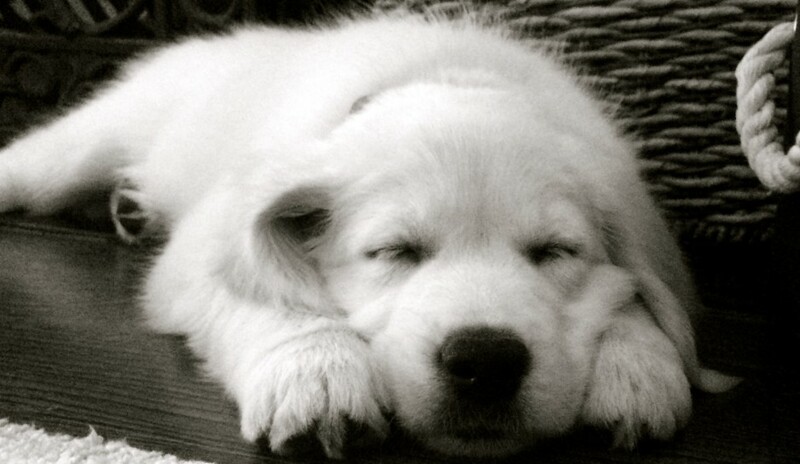 Really, how hard can this puppy thing be! ?